Airtel Offering Free 4G Data For Some States Working In Rajasthan,Maharashtra, Kearal,UP,Haryana,MadyaPradesh & Gujarath. Try in your State by Following steps. 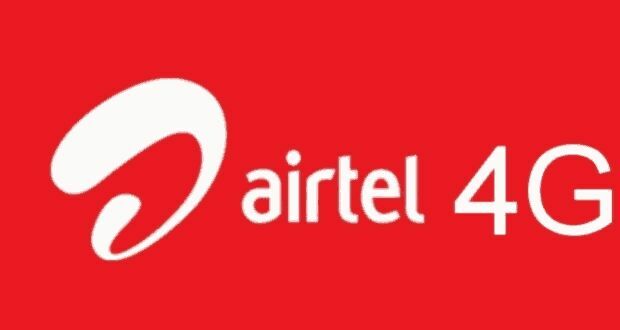 How to get Free Airtel 1GB 4G Data? Note:-Only For 4G Compitable Devices & 4G sim.